CLOSEOUTS. 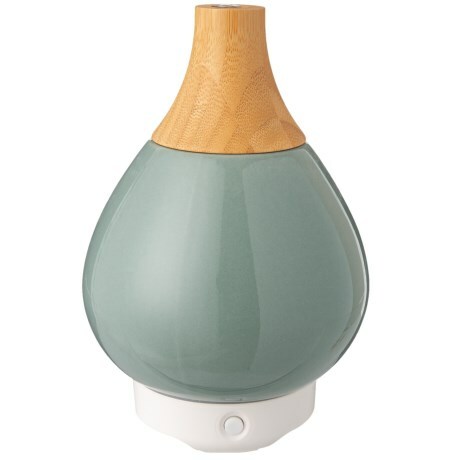 Infuse your home, office or spa with the gentle fragrance of your favorite essential oils with the Woolzies ceramic and wood ultrasonic essential oil diffuser. Available Colors: WOOD.